A warm welcome to Charanjit.L who just pass the evaluation a few days ago, very low DrawDown of 1.62%, his statement indicates of a very stable and conservative trader, he testifies Himself that he is trading for the last 3 years, but became profitable in the last year, he is now provided by The5ers Fund with a new 24K account and he join our portfolio manager Team, his next target is to reach 10% profit and get the account doubled to 48K, The5ers team wish him great success. here are the interview and the trading statistic of Charanjit. Been trading for about 3 years. Became consistent 1 year ago. I was introduced through a close friend. I tend to focus my trades for the pair GBP, Nzd Cad, Eur. Because they have the pattern I’m looking for that fits my trading. I usually look for long term trades but mostly been trading day trading these past few months. My goal is usually to make about two thousand a month that is base on my account. The bigger the account, the bigger the profits and bigger the loses, etc. I usually tend to use mental stops and not hard stops. But I will be changing that with the 24k account. Usually, I look for long trends and when I get confirmation the trade is going my way. I usually trade super small lot sizes. 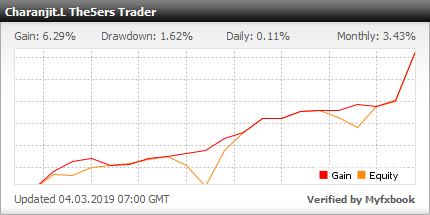 I’m a low-risk trader I down like going passed .10 lots size because with my strategy I try to be safe just in case the market does not go my way for extending the amount of time. First, I usually setup my charts and my workstation. Look on trading view for info. check for any major new that day or upcoming on websites like Bloomberg and dailyfx, and Forex calendar, etc. I usually have a lot of pairs charted out on my screens. Usually, I look at my charts when the ticker hits the line I draw and I get triple confirmation with the RSI and moving averages on my charts is when I start to trade that is I confirmation for me. Mistily my research happens on the weekends and Mondays and I focus on the week from those days. I tend to close trades on Friday because I do not like holding trades over the weekend. 80-90 percent I usually close them on Friday. Yes, I do have a risk management strategy. I usually use small lots. For example, .02 lots even if the trade does not go my way I know I will lose a certain amount before I get to the trade. For example, is my trading EURUSD I know if the trade does 700 pips I will lose about 300 dollars. But it never drops that much. Again I usually use mental stops because I use small lots. If anything over .05 I will use hard stops. I usually use 0.02 I will use the same lot size for all my trades. so I can be consistent when I win and consistent when I lose money. So i don’t keep moving my stop down and down if I’m losing. The hardest thing for me again was risk control but for the past years, I’ve learned to control it better. At the end of the day it’s just buying and selling instruments pair doing down or up. I tend to keep my emotions out. That probably was the hardest thing to overcome. Before I used to let the loser run and take profits early. 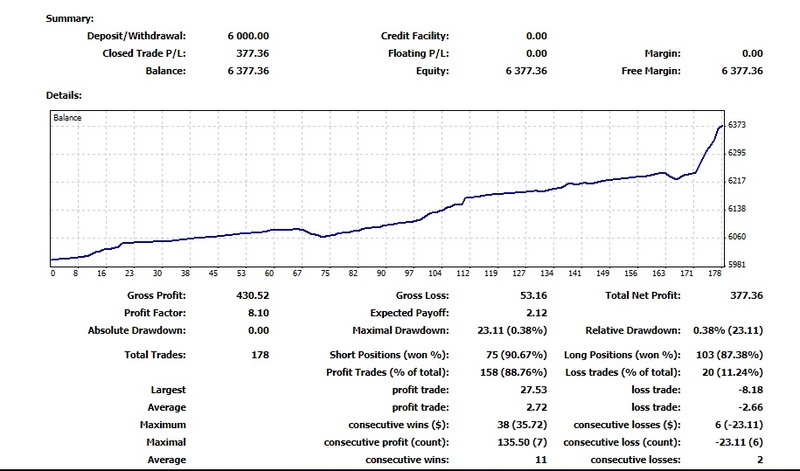 But I overcame that with just moving for focused on my trading plan and risk management strategy. I know before I’m going to the trade I will profit this much with tp or lose this much etc. The key moment in my life was when I gained trust my friend and he gives me his own hard earned money to trade and I trade for him. That where I all started. Being disciplined and learn from your mistakes and follow the trading plan. Forex there is always something new to learn every day. You just have to adapt. Mental aspect for me is not to have any emotions when trading the markets just keep it out. I apply this buy staying discipline to my strategy and risk management. I’ve already passed. I used a small lot size based on the account I was given. I used the appropriate risk per position. Mostly I followed my risk management and not overtrading. And I think that is the biggest reason I passed. I’ve learned many things from the the5ers one was definitive, got better and risk management.